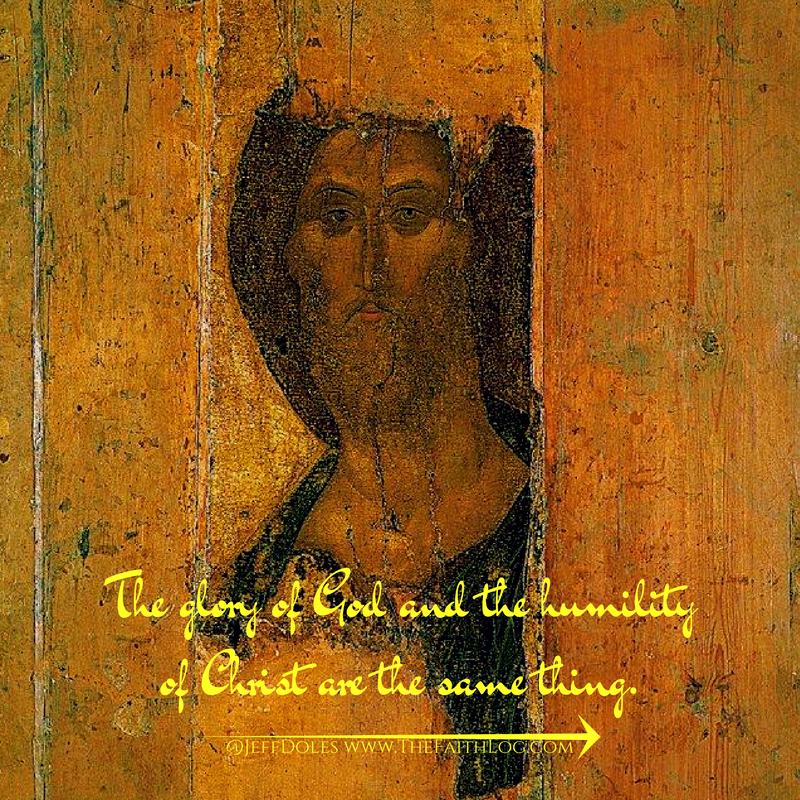 Jesus has joined Himself to us. 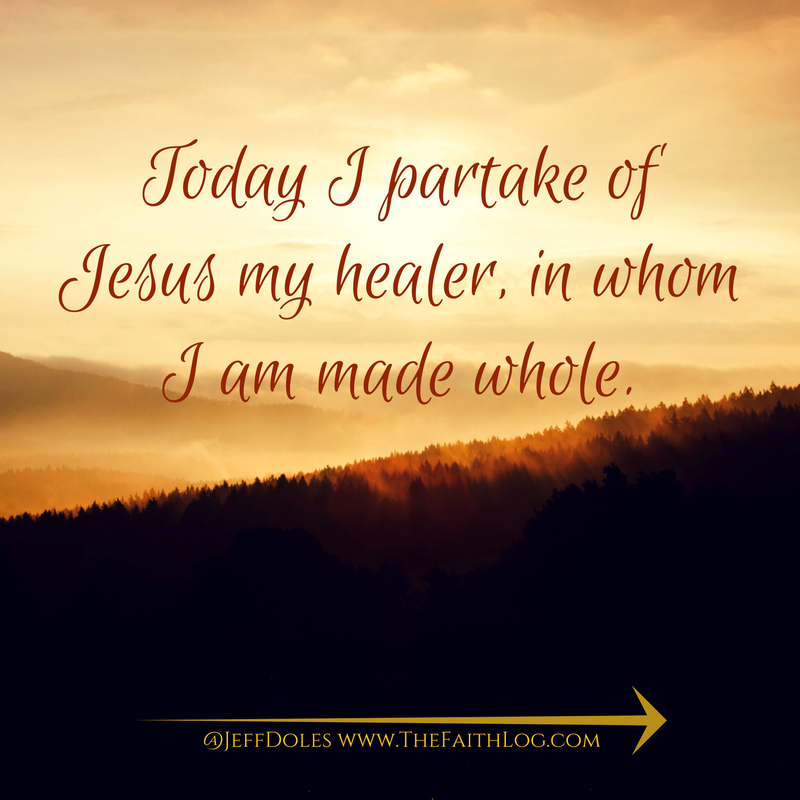 in whom I am made whole. 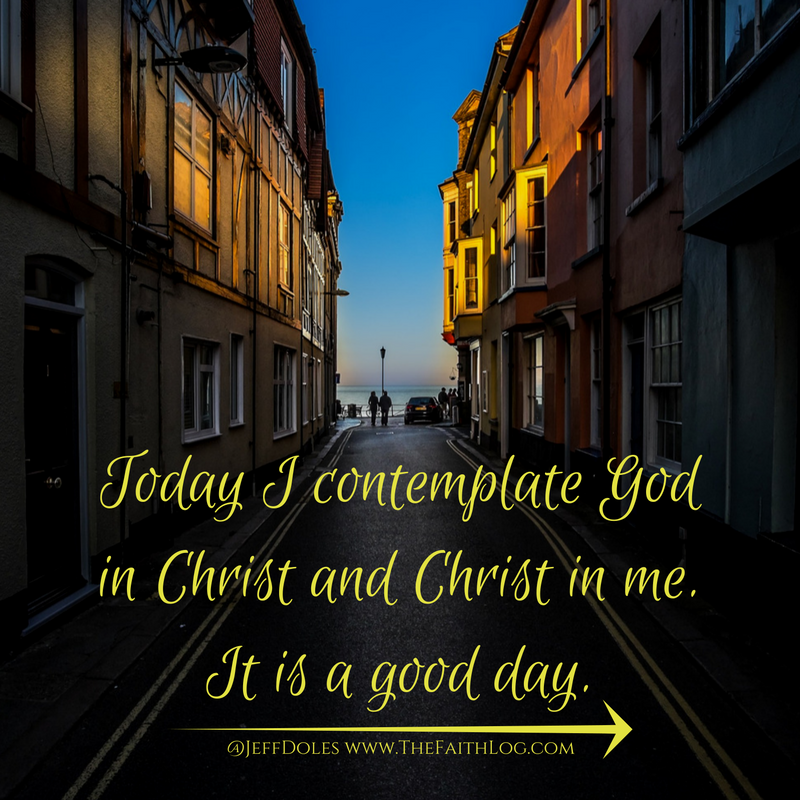 Today I contemplate God in Christ and Christ in me. 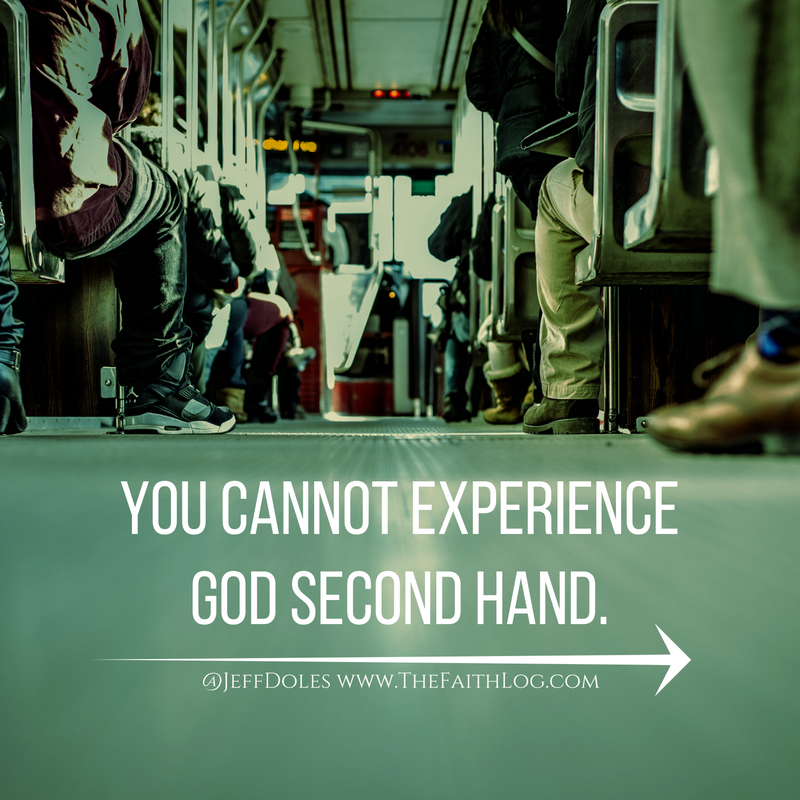 You cannot experience God second hand. 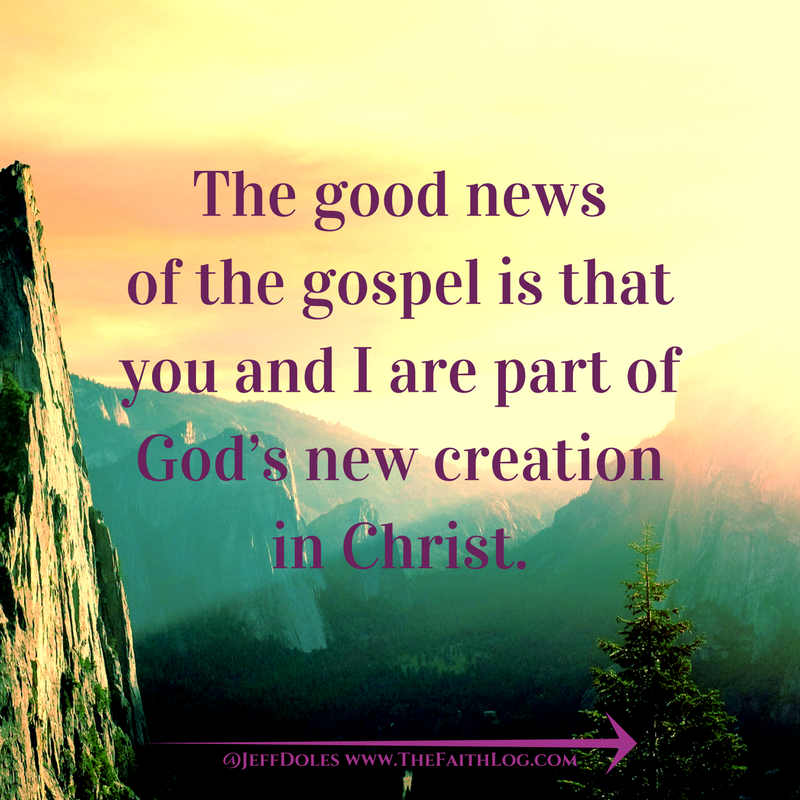 of Christ are the same thing. The passion of the bird is to fly, and of the fish, to swim. 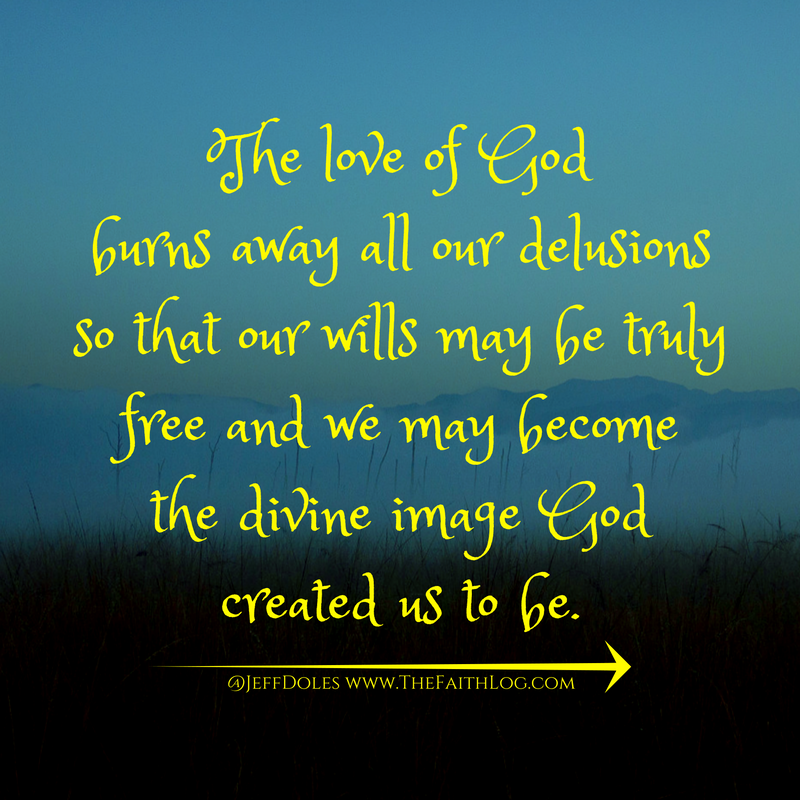 In this way they honor the God who made them and what they were created to be. 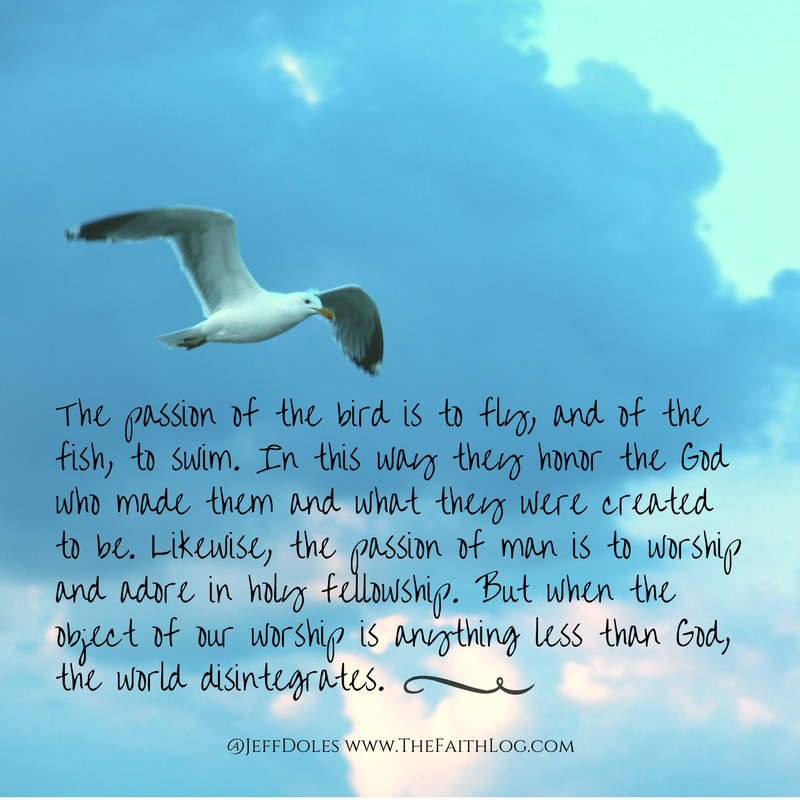 Likewise, the passion of man is to worship and adore in holy fellowship. 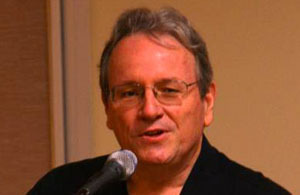 But when the object of our worship is anything less than God, the world disintegrates. 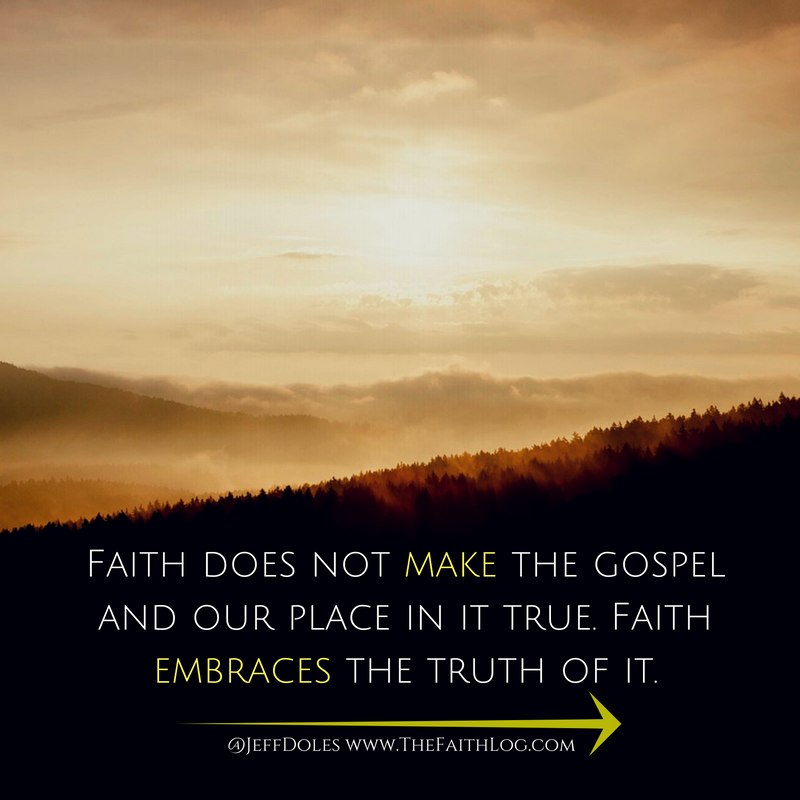 Faith does not make the gospel and our place in it true. 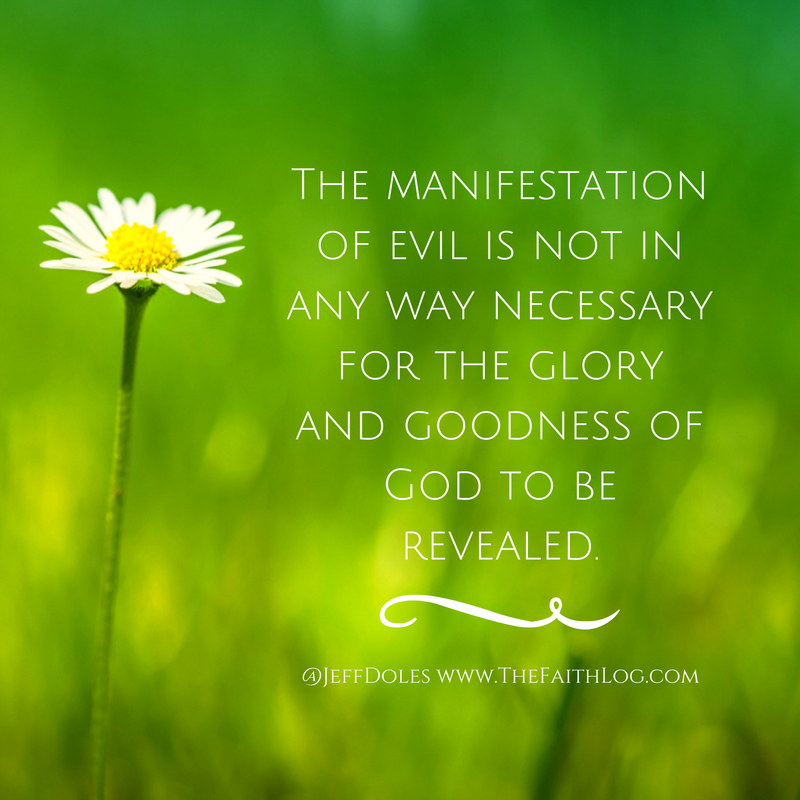 Faith embraces the truth of it. 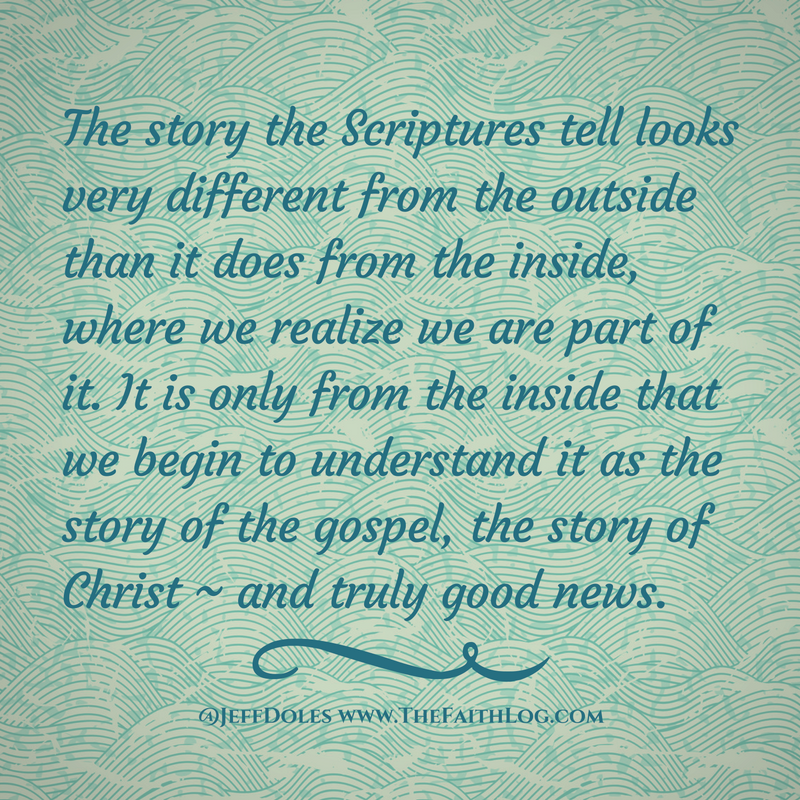 The story the Scriptures tell looks very different from the outside than it does from the inside, where we realize we are part of it. 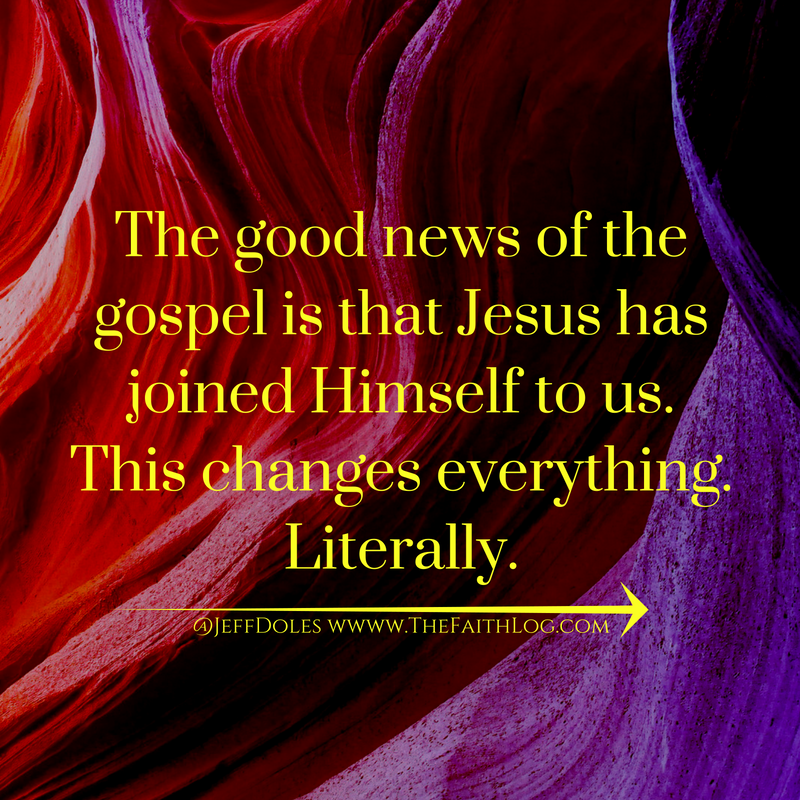 It is only from the inside that we begin to understand it as the story of the gospel, the story of Christ ~ and truly good news. 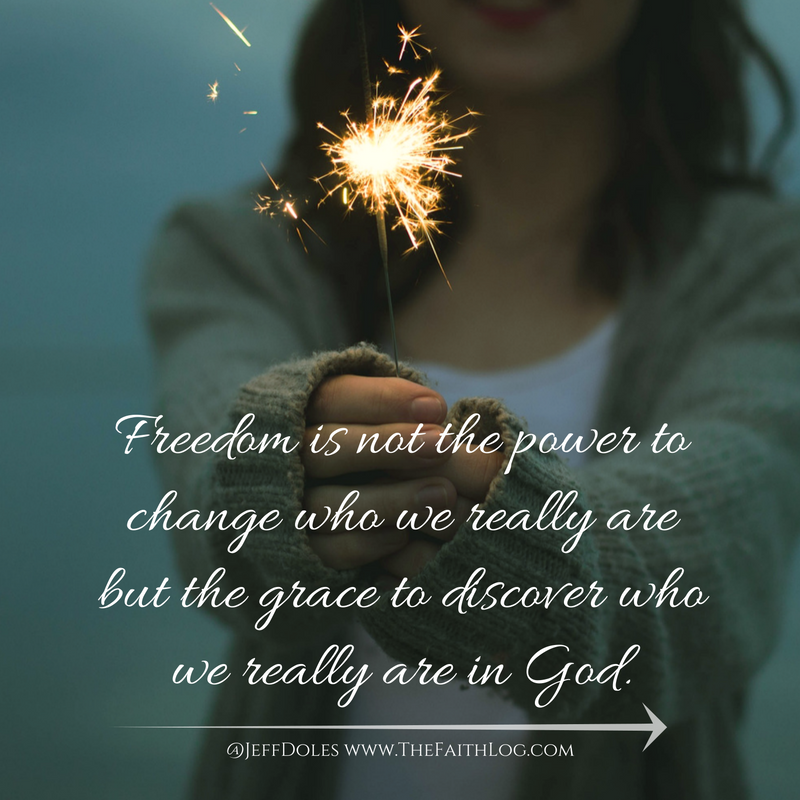 but the grace to discover who you really are in God. 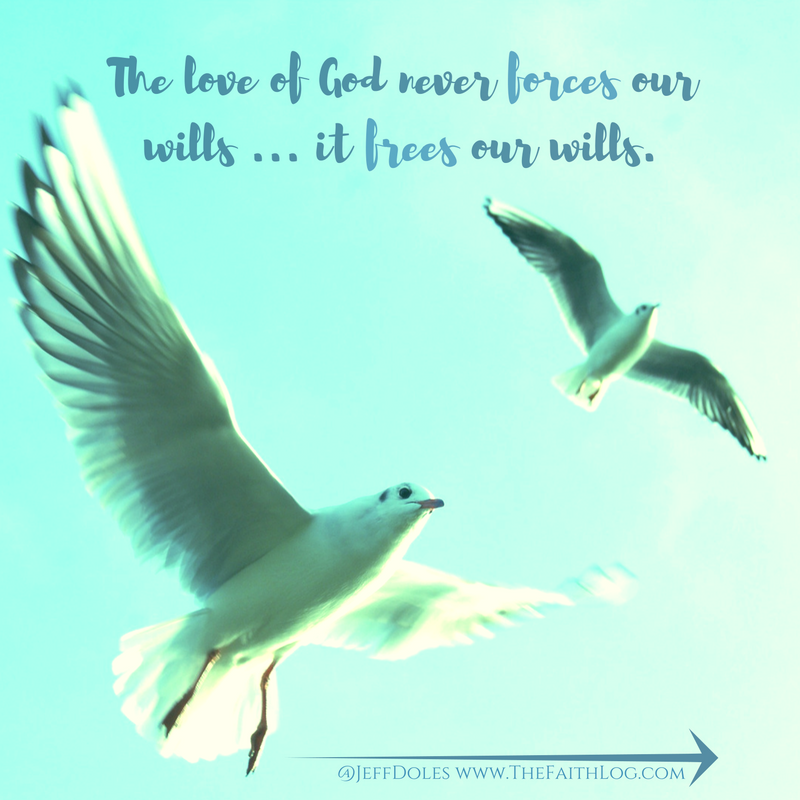 ... it frees our wills. 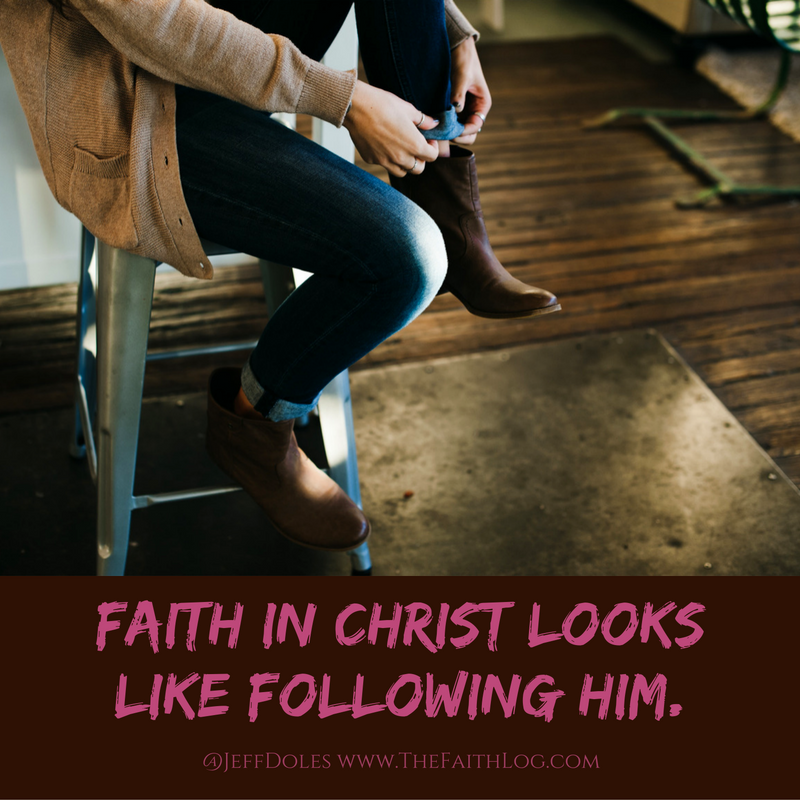 Faith in Christ looks like following him. 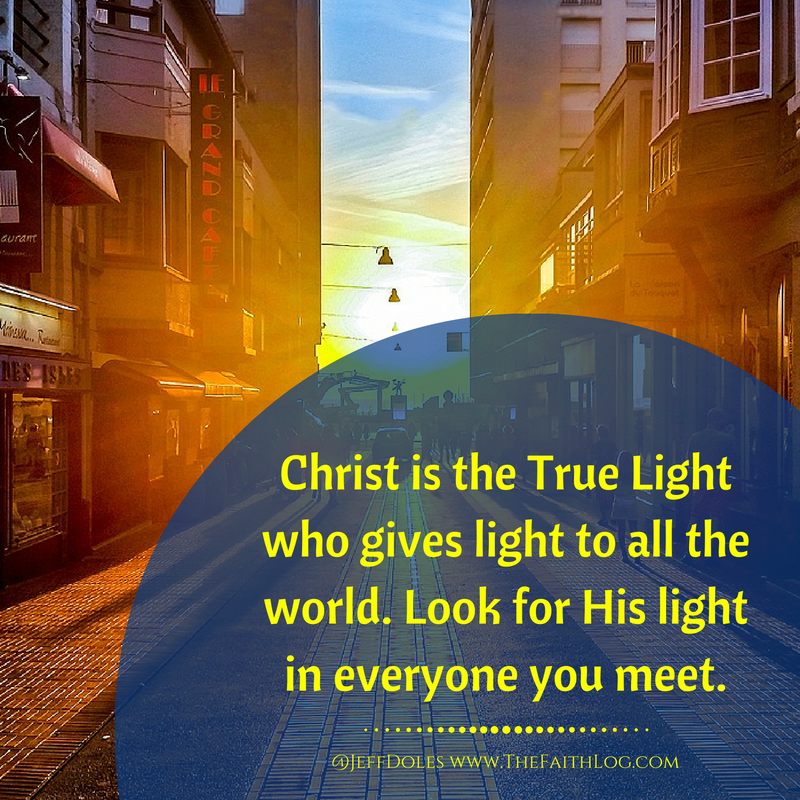 Christ is the True Light who gives light to all the world. 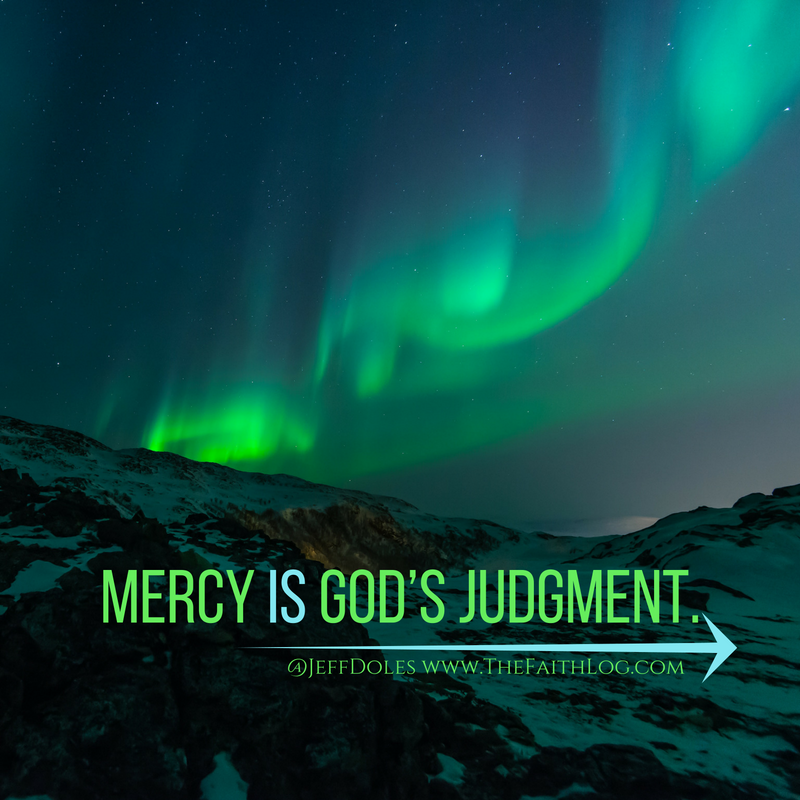 Look for His light in everyone you meet.